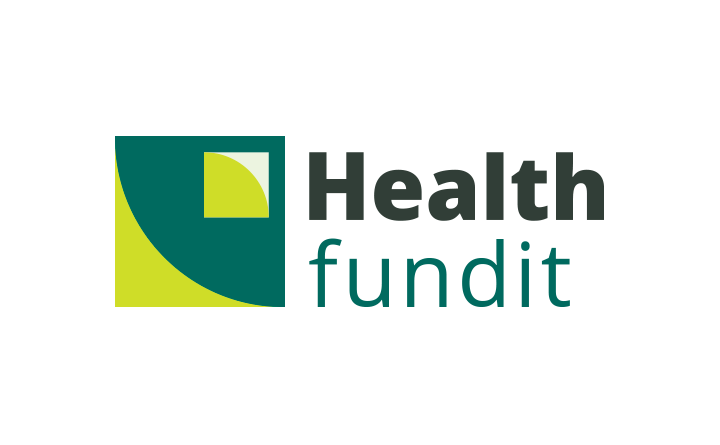 One part crowdsourced funding, one part healthcare research, one part idea validation and you’ve got the start-up, Health FundIt. This company’s mission is similar to Kickstarter, but focused entirely on the healthcare industry. square is a perfect shape for illustrating research. This is square one. There is a shape within a shape signifying both the iterative process that is research and an overall sense of growth. Green. Growing. Health. Research. Funding.